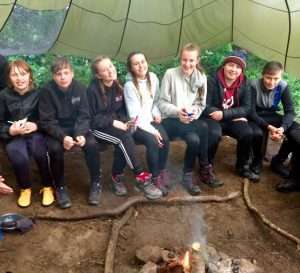 Our site is an ideal base for Bronze level expeditions, and if your school or Youth Group is in Gateshead or Durham you may even be able to walk here from School - saving you transport costs and further logistics to sort out. 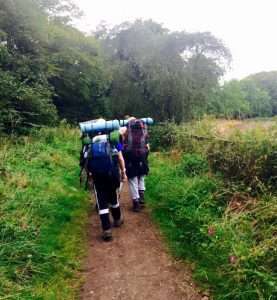 Camping costs £8 per person per night. Maximum group size 25 people (including group leaders).